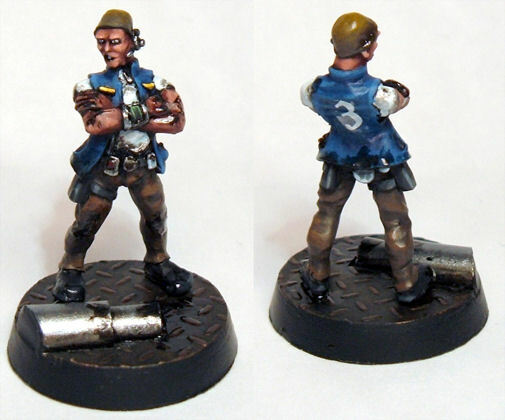 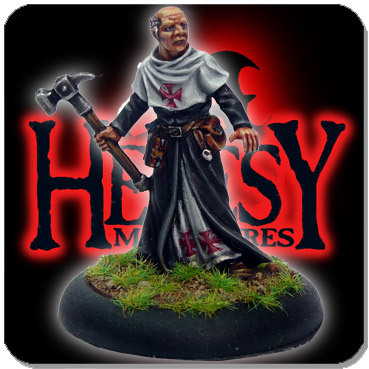 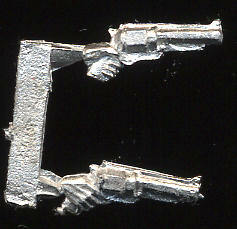 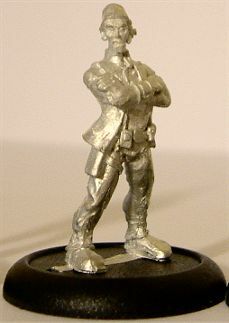 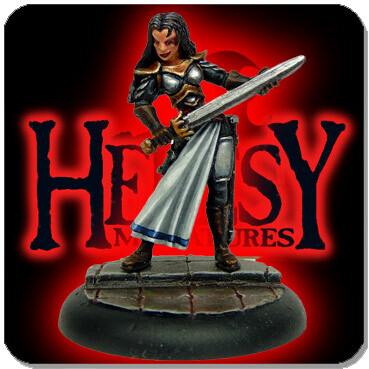 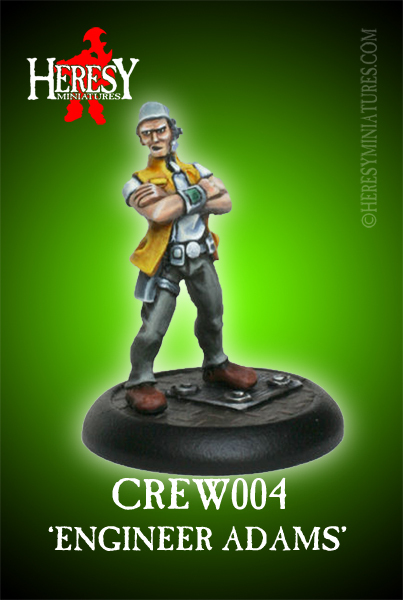 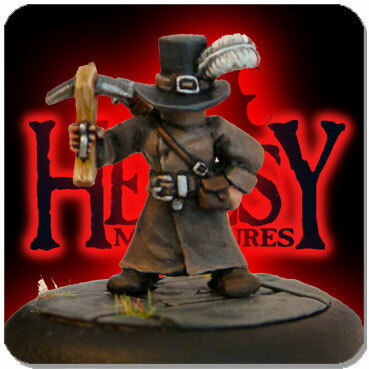 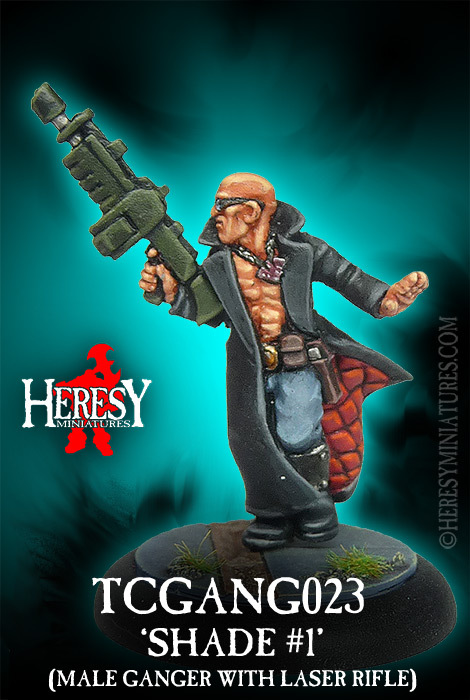 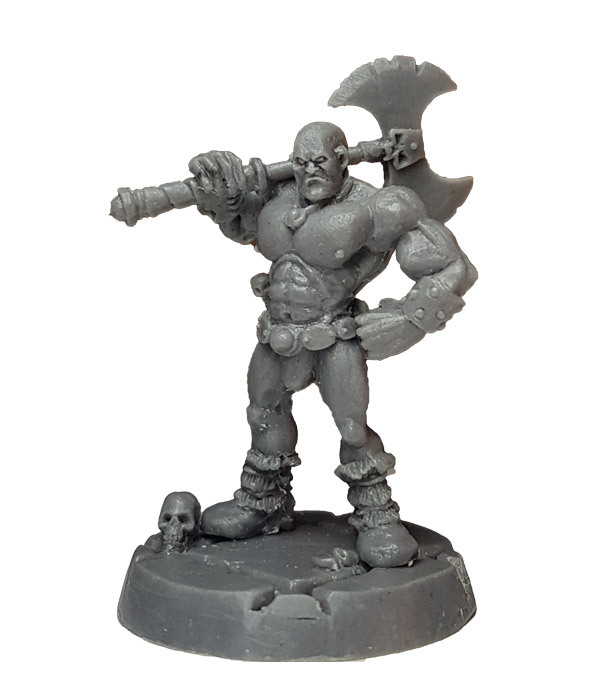 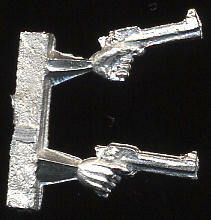 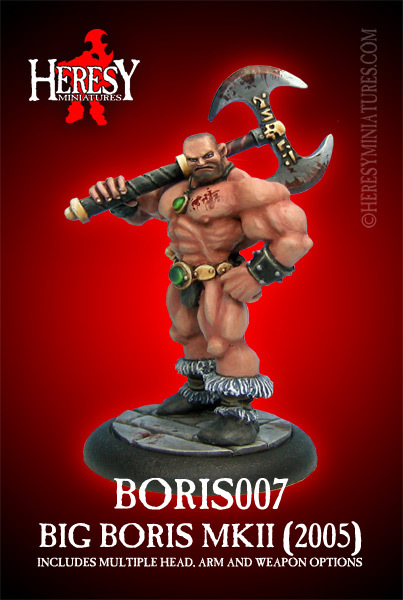 ENGINEER - ADAMS [CREW004] - £3.60 : Heresy Miniatures: , The best miniatures that you never heard of! 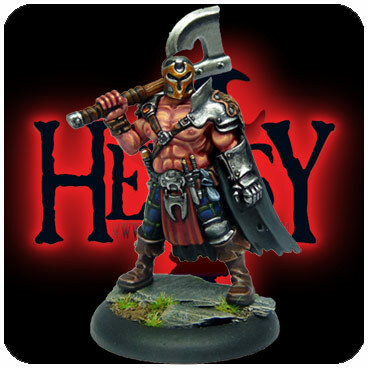 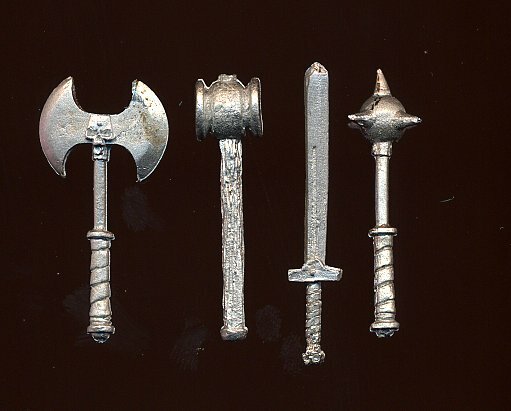 Metal model kit - as with all our metal figure kits we cast them up on site so if this model is marked as Out Of Stock you can ignore that warning - we will just cast it up for your order as normal! 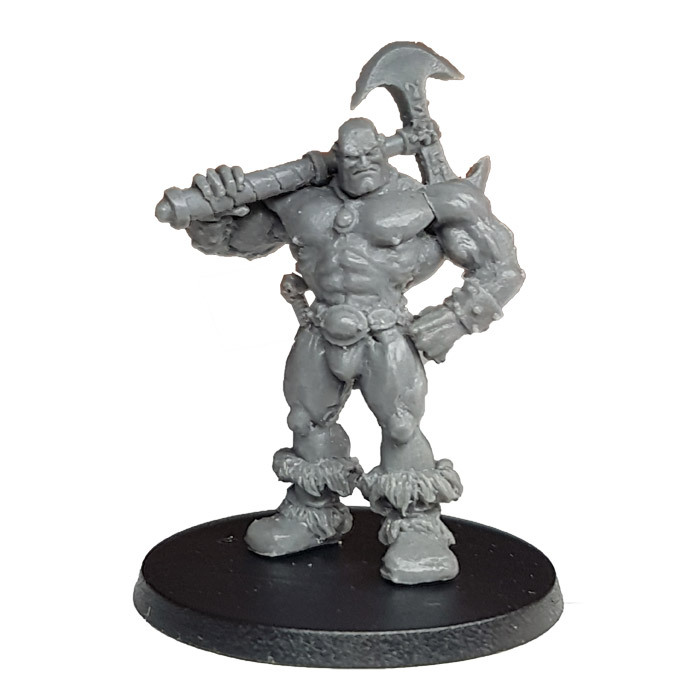 Please note that all our figure kits are supplied unassembled and unpainted. 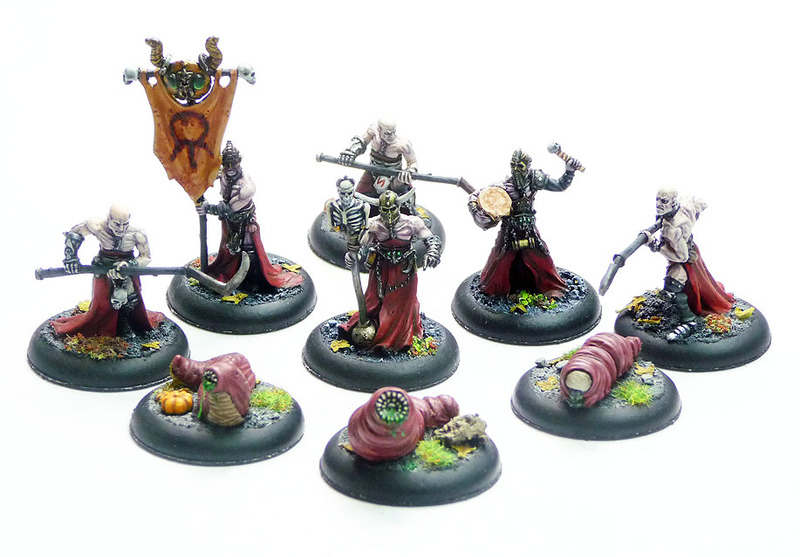 They may need pinning, supergluing and gap-filling prior to painting with acrylic paints.